Get ready to learn, network and set new ideas in motion! Join hundreds of small businesses from all around the world at InfusionCon 2012, Infusionsoft’s annual user conference, and experience three days of idea sharing and inspiration in beautiful Phoenix, Arizona on April 2-4. The day’s events will kickoff with a business expo, during which Nevada’s Latino entrepreneurs will have a venue to exhibit their small businesses and engage in networking. The invitational will also feature an advocacy panel on the state and federal laws that impact small businesses and the ways in which Hispanic advocates can make a difference. Governor Brian Sandoval will deliver the keynote address, focusing on the state’s economic outlook. Useful facts about the range and depth of SBA’s disaster assistance programs will be presented in this webinar, which is hosted by Agility Recovery Solutions and SBA. In addition to clarifying SBA’s partnership with the Federal Emergency Management Agency, the session will look at SBA’s outreach to local banks to expand the support network for business recovery after a disaster. Financial Fitness, discussion led by Corelytics and Concur. Productive People, discussion led by T-Mobile, Cisco and Microsoft on keeping a connected & informed staff. 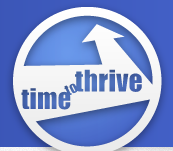 Where provocative thinkers collide and engage in meaningful, unexpected conversations. At this event, participants from various industries are charged with sharing smart techniques and exploring the next generation of innovative ideas that are shaping our world. Vator is introducing Vator Spark, a series of master classes on innovative and disruptive topics relevant to succeeding as a technology entrepreneur. Vator Spark is a full-day, high-energy and accelerated class designed to give entrepreneurs the right knowledge platform, best practices and tools to succeed. The topic for the first Vator Spark is: “Got Game? 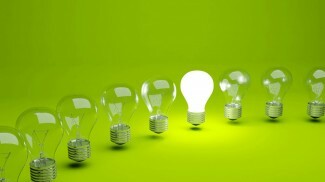 How to Gamify Your Start-up”. 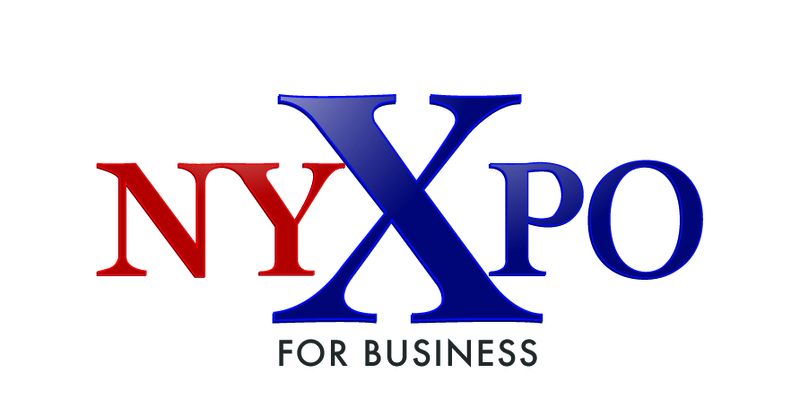 On May 2-3, 2012, business leaders from across New York will gather at the world famous Jacob K. Javits Convention Center for the 7th Annual New York XPO for Business. This highly acclaimed business event is expected to draw upwards of 10,000 attendees and over 200 exhibitors as the largest business-to-business marketplace in the region. Education will be offered throughout the day and will include over 40 quality information sessions covering sales, marketing, advertising, business growth, best business practices, social media and much more! You’ll be able to identify the latest products and services to meet your competitive challenges and discover the keys to financial success and stability. 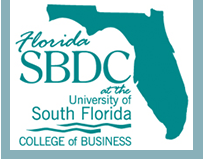 The Small Business Development Center and Procurement Technical Assistance Center at the University of South Florida make your pathway to winning government contracts easy by bringing buyers from federal, state and local government agencies and prime contractors all in one place. With more than 70 exhibitors, you’ll meet the company that needs your products and services. Previous representatives include: U.S. Special Ops Command, Jabil, Lockheed Martin, MacDill Air Force Base, Department of Veteran Affairs, General Dynamics, Raytheon, Harris and City of Tampa Purchasing, and more. Since 2008, Internet Week has taken place all over the city, thanks to our many partners hosting diverse events in different locations.The result is a critical mass of web-focused events that raises the profile of NYC’s industry as a whole, as well as the partners who participate. Just like in 2010 and 2011, Internet Week NY HQ will be home to stages, classrooms, lounges, installations, and more. With 20,000 more square feet of Digital Playground as well as Conference Theater—Internet Week HQ at 82 Mercer is poised to be the best yet. Deep dives. Conceptual discussions. Practical application. Whether you’re a seasoned content vet or new to the game, Confab has something for you. You’re sure to walk away with not only new insights and discoveries, but also the ability to actually DO something with them. 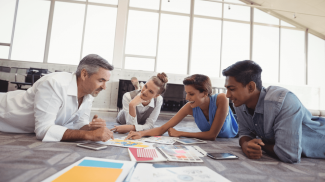 A mixed agenda format will offer attendees a variety of ways to engage with and employ the innovative ideas that come from the scintillating content and unexpected environment. The New York Enterprise Report Small Business Awards is the annual awards program honoring the achievements and accomplishments of the 500,000+ small businesses throughout the tri-state area. Now in its 7th year, the Awards gala attracts more than 400 business owners and executives and is often referred to as “the networking event of the year.” Don’t miss the chance to do business with the “who’s who” of the New York small business community. Some cool new events to check out, for sure! InfusionCon 2012 started today. From their agenda, it appears they have an interesting array of presenters and presentations though it is, of course, Infusionsoft focused. Some of the sessions address discovering how the latest release of Infusionsoft will improve the efficiency of sales and marketing efforts by making it easier to qualify leads, monitor prospect activities & create lead nurturing campaigns. Other sessions are about helping save time, increase efficiency and improve customer relationships by making it easier for your service company to automate your sales & marketing processes. It promises to be an informative and motivating conference.